The Men’s ministry department at Horizon is United to Serve, Care, Lead and Encourage; hence, our name of MUSCLE Bound Men’s Ministry. Our name is not just a name, but a mission statement as well! 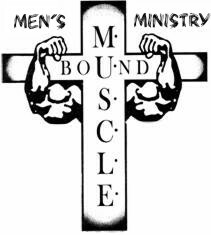 For information on the activities and events of MUSCLE Bound Men's Ministry, please contact Garrick Vasquez at (916) 371-3458.